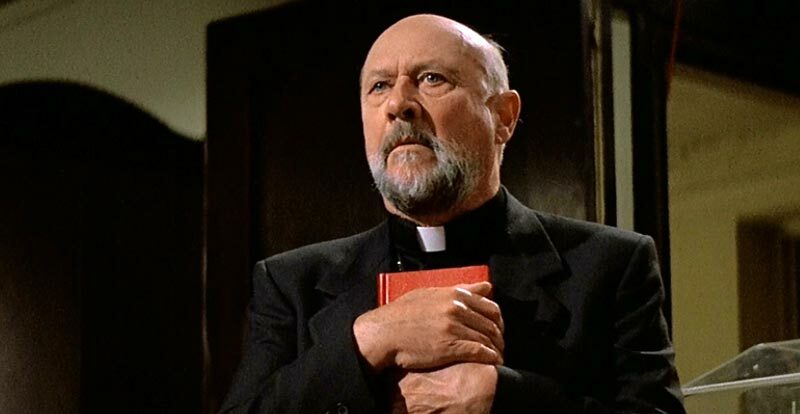 John Carpenter's tale of satanic goop, 'Prince of Darkness', gets the 4K Ultra HD remaster treatment. So, how is it? Was it worth digging up, or was it best left buried?